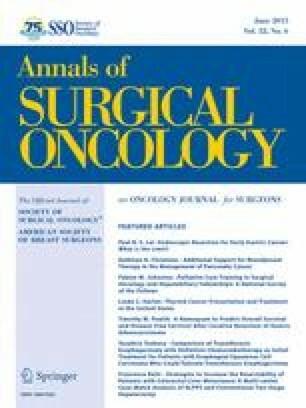 Sentinel Lymph Node Biopsy in Thick-Melanoma Patients (N=350): What is Its Prognostic Role? Sentinel lymph node biopsy (SLNB) is currently recommended for patients with intermediate-thickness melanomas (T2–T3). Historically, T4 melanoma patients have not been considered good candidates for SLNB because of the high risk of distant progression. However, some authors suggest that T4 melanoma patients could be considered as a heterogeneous group that could benefit from SLNB. We retrospectively analyzed 350 patients with thick (>4 mm) melanomas between 1999 and 2011. Patients were stratified into three groups depending on the results of SLNB: (1) 94 SLNB-negative; (2) 84 SLNB-positive; and (3) 172 SLNB not performed (observation group). The associations of clinical-pathologic features with the result of SLNB, disease-free interval (DFI), and disease-specific survival (DSS) were analyzed. 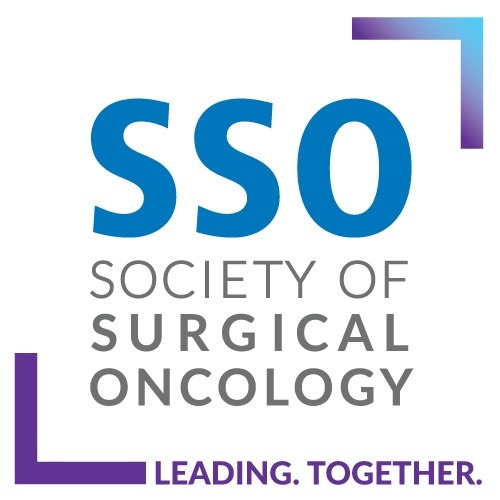 Multivariate analyses confirmed a better prognosis for SLN-negative patients compared with patients in the observation group (DSS hazard ratio [HR] 0.62, p = 0.03; DFI HR 0.47, p < 0.001). The observation group was shown to have the same prognosis as the positive-sentinel lymph node group, when adjusted for principal confounders in the model. We confirmed that thick-melanoma patients are a heterogeneous group with different prognosis. In our experience, SLNB allowed for an appropriate stratification of patients in different survival groups. On the basis of our results, we strongly recommend the routine execution of SLNB in cases of primary melanoma thicker than 4 mm. S. Ribero and S. Osella-Abate have contributed equally to this work. The online version of this article (doi: 10.1245/s10434-014-4211-7) contains supplementary material, which is available to authorized users. This study was supported by the Lanzavecchia-Lastretti Foundation for “Progetto Melanoma” (Rebecca Senetta). The authors thank Nick Clements for the language revision. Simone Ribero, Simona Osella-Abate, Martina Sanlorenzo, Elena Balagna, Rebecca Senetta, Maria Teresa Fierro, Giuseppe Macripò, Luigia Macrì, Anna Sapino, and Pietro Quaglino declare no conflicts of interest.